It was a long, hard race and there were dramatic setbacks along the way but Steve Backshall and George Barnicoat stayed focused to the end. 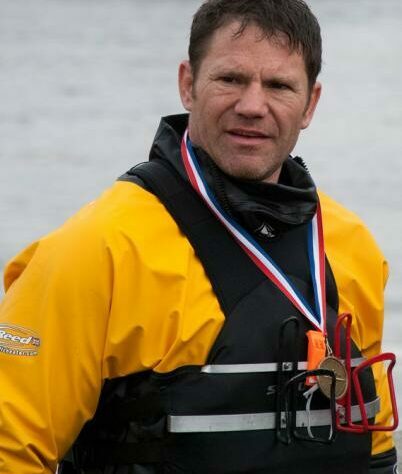 On Easter Sunday morning the pair crossed the Westminster finish line of the longest kayak race in the world, after setting out from Devizes more than 23 hours earlier. Steve and George completed the 125 mile non stop kayak race from Wiltshire to Westminster in 23 hours and 17 minutes despite three rudder cable breakages. 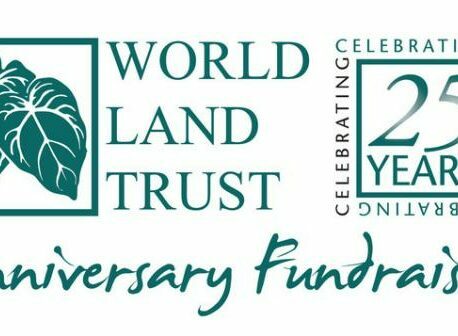 Thanks to this extraordinary feat, Steve has raised more than £45,000 for World Land Trust (WLT). Of this total, £22,500 is match funding (£15,000 from a WLT Council member and £7,500 from WLT corporate supporter Maidenhead Aquatics); £2,000 is a donation from luxury tree house designer Blue Forest. 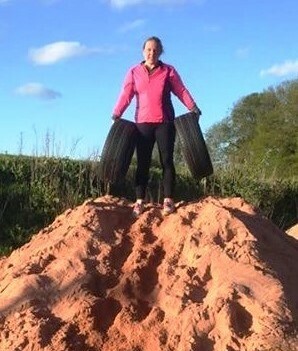 Hundreds of other people have made donations to sponsor Steve, among them Olympic rowing champion Helen Glover, who with Heather Stanning won Team GB’s first gold medal of the London 2012 Games. The first rudder cable snapped near Pewsey, the race’s first checkpoint. The second breakage happened “in the middle of nowhere” Steve told WLT, so the pair had to carry their kayak two to three miles to reach their support team for repairs. The third time the rudder cable broke, the kayak underwent a total overhaul in Newbury. After that there were no more technical failures, just hard paddling through the cold night and the small hours of the morning to the finish line opposite Big Ben and the Houses of Parliament. Although the race is over, Steve very much hopes that it will be possible to raise a total of £50,000 to protect threatened rainforest in Colombia. His fundraising page is still open for donations and his total will be boosted by an eBay auction of 17 T-shirts, worn and personally signed by Steve. The auction closes on Sunday 12 April at 11am.